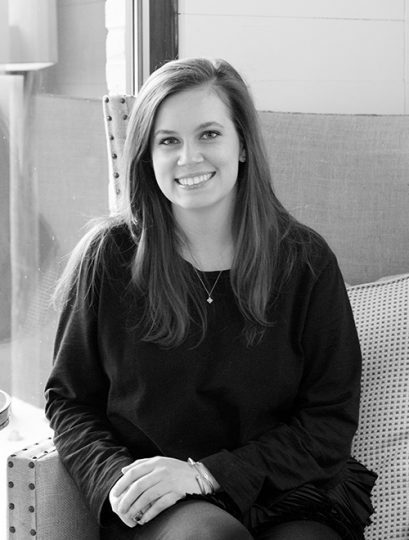 Elizabeth grew up in Birmingham and earned her Bachelor of Fine Arts in Graphic Design from Auburn University’s College of Architecture. Before joining us, she spent several years working in the graphic design industry as an art director and a visual designer and brand manager. Her creativity is evident outside of work too. She sings in her church choir, assists her family’s wedding florist company, and enjoys calligraphy, hand lettering, and painting.